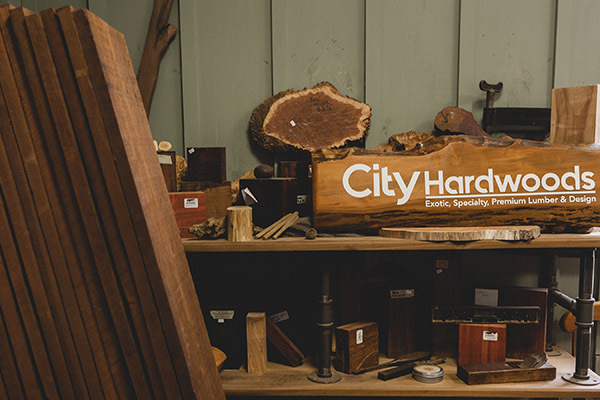 Welcome to City Hardwoods, located in Birmingham, Alabama. 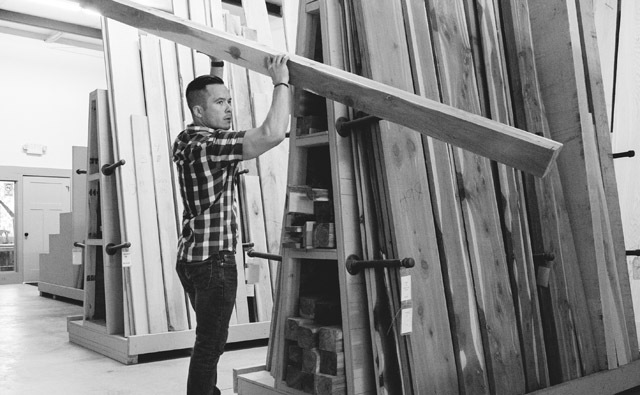 We are your source for domestic and exotic hardwood lumber for the hobbyist, architect, crafter, or decorator. 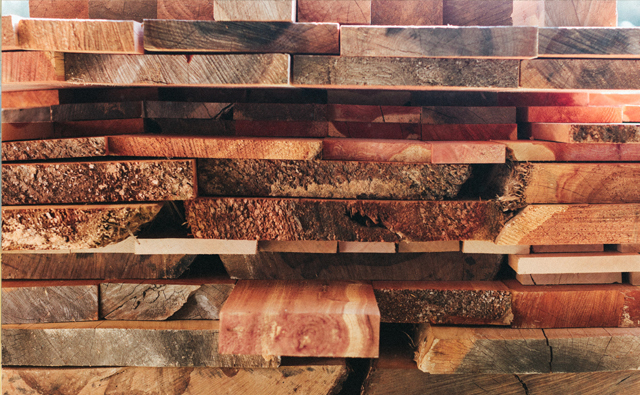 All of our hardwoods have been hand selected to ensure the highest quality for each species. 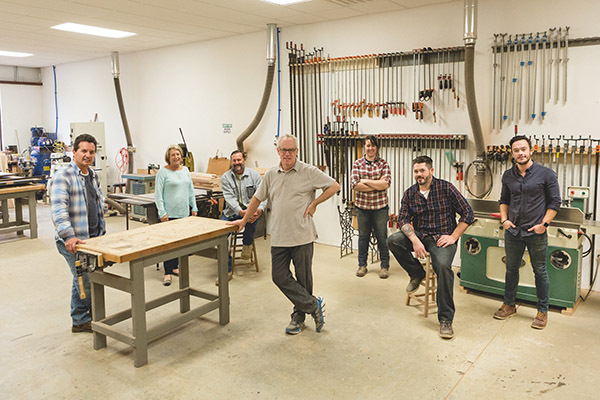 City Hardwoods offers wood sold by the board foot, turning blanks, live edge slabs, cabinet-grade plywood, carving stock, craft wood, and the best woodworking classes in town. 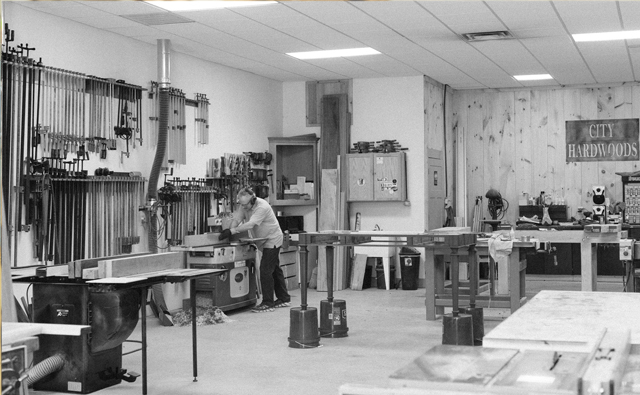 Stop by to meet our friendly and knowledgeable staff and take your woodworking project to the next level. If you do not own a planer, jointer, or large table saw, City Hardwoods is set up to prepare your lumber for your specific project. 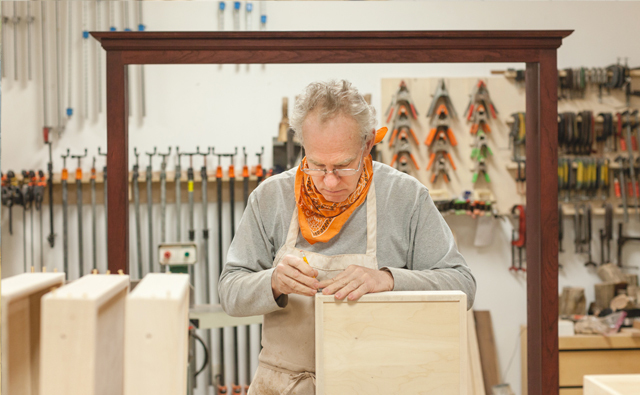 We can cut, surface, joint, or plane the stock you select to get your project finished faster. Please call or visit our location to find out the best plan for you.